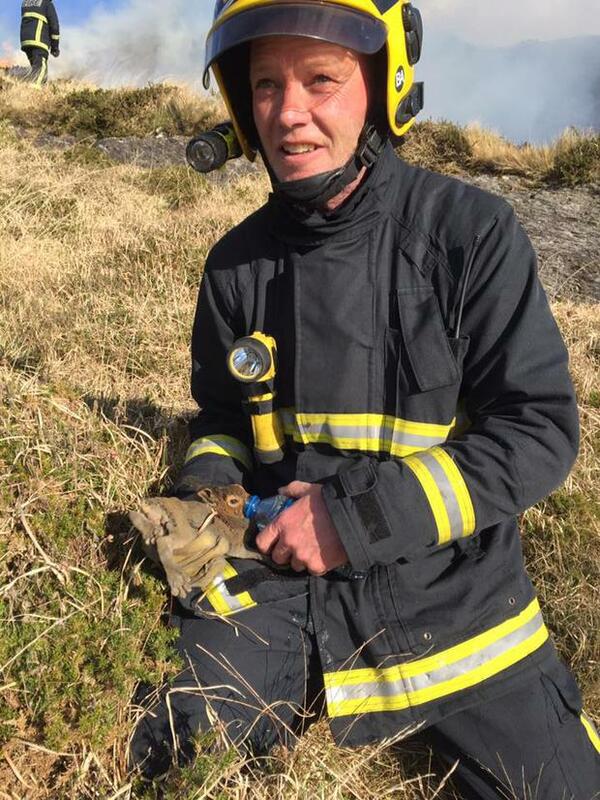 Fire fighters tasked with tackling a significant gorse fire in Co Cork on Monday found themselves tending to an unusual extra duty. 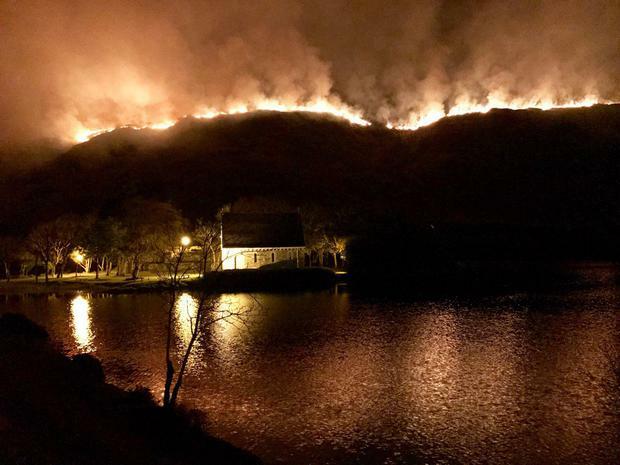 The large gorse fire started in a section of Gougane Barra Valley in West Cork over the weekend and came within 100m of a farm house at one point. Dozens of fire officers were deployed to tackle the blaze and gardai are investigating what started the blaze. 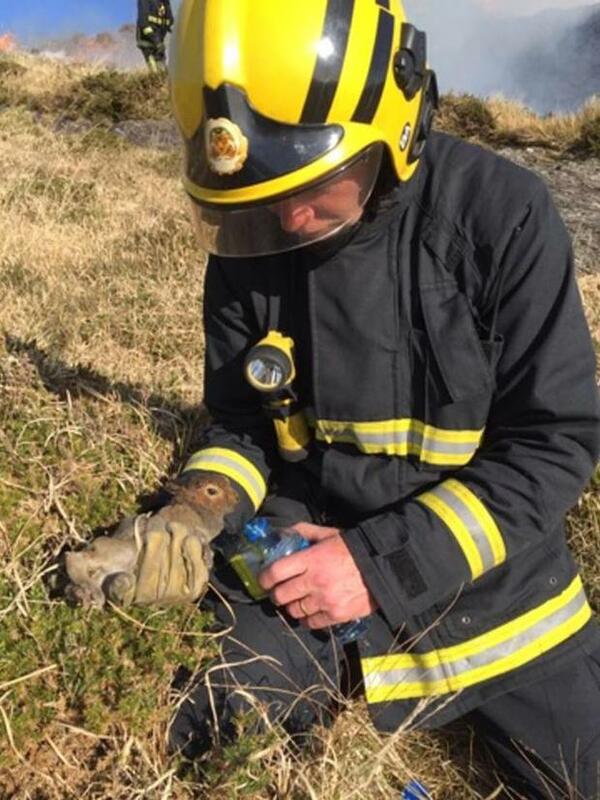 Tom Collins, an officer with Skibbereen fire brigade, shared images of his colleague looking after an adorable rabbit in need of a "wash down and a well-needed drink of water".